See, I was going to make them with adzukis but instead used organic kidneys. Beans. Kidney beans :-P I usually make really dark chocolate brownies but today I decided to give milk chocolate brownies a go by using less cocoa and –> whole milk. 2. Into the oven for about 15 minutes or so. 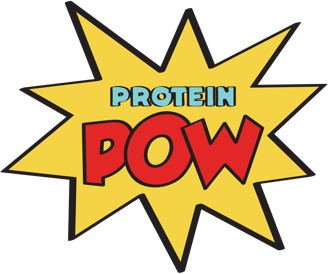 Can one use another type of protein? Probably so! Give it a shot because I think what gave these fellas their great moist consistency was the beans and quark so yup although, to tell you the truth, hemp lends this amazing consistency to the brownies without ever turning ‘rubbery’ like whey does… Also, the whole milk + cocoa? = delicious.